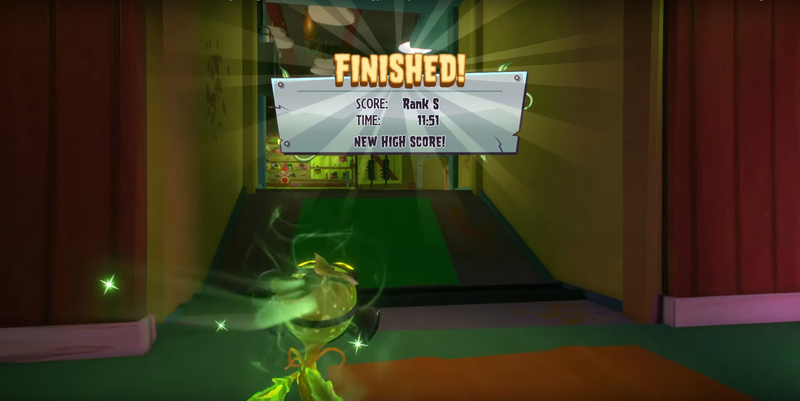 Plants vs. Zombies Garden Warfare 2 came packed full of unexpected surprises, and among them is the new Infinity Time! The story of PvZGW2 builds up to this awesome battle, giving players the chance to pilot massive robots designed by Zomboss and Crazy Dave - depending on whether players are Team Plant or Team Zombie, of course. The battle is Bigger. Badder. Bigger than anything before, and incredible unlockable rewards are up for grabs. How long can you last in Infinity? See more videos from ZEROxFUSIONZ on YouTube. 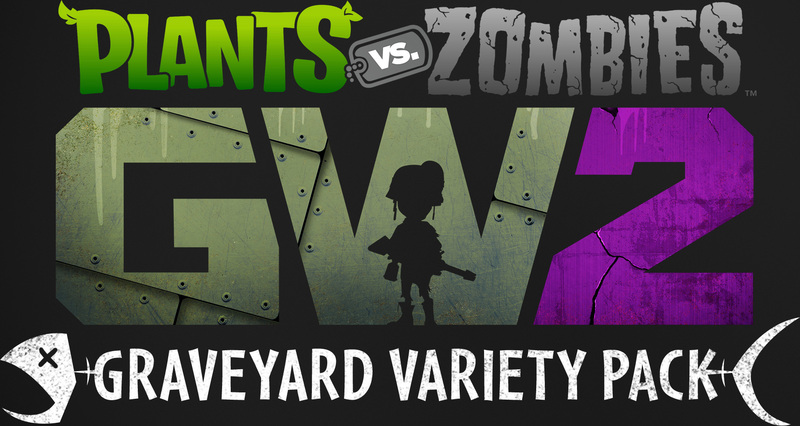 Plants vs. Zombies Garden Warfare 2 just got even Bigger. Badder. Bigger.